A dangerous curve often called a “dead man’s curve,” is an unsafe curve along the road that is prone to car accidents. These accidents often result in life-threatening injuries or even death. Excessive speed and distracted driving are the most common causes behind these accidents. Drivers tend to lose control of their vehicles when they drive too fast along these curves. 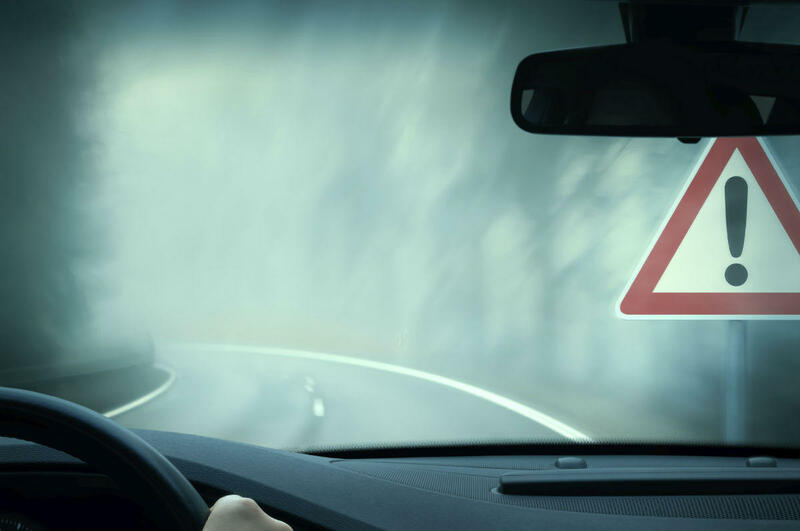 Most drivers are cautious and alert while driving; however, a driver may underestimate the risk posed by a curve in the road. To prevent a potential accident, signs are posted near dangerous curves. Curve and Corner Signs – A yellow-colored sign to warn drivers of a dangerous curve on the road ahead. These signs depict an illustration of the curve itself along with the most suitable speed for the vehicle to safely negotiate the curve. Chevron Arrows – Chevron arrows comprise a series of signs set up along the actual location of the curve. These signs start before the curve itself and show the direction of the curve. Be aware of the danger posed by a curve in the road. Whenever vehicles pass through a curve, the tires of the vehicle move forward due to acceleration and inertia. These opposing movements may cause the vehicle to skid, posing a danger to both the vehicle and the driver. Reducing the speed of the vehicle when negotiating a curve along the road may prevent an accident. The road signs should serve as a warning to slow down before reaching the curve. Avoid over-turning the wheel. When passing through the curve, move the vehicle along the edge of the lane opposite to the direction of the curve. For example, a vehicle should stay along the right of the lane in a left-curving road. This reduces the sharpness of the curve and reduces the chances of skidding. Remain alert while passing through these curves. Be aware of drivers coming from the opposite direction. Increase your speed only after you have passed the curve safely.